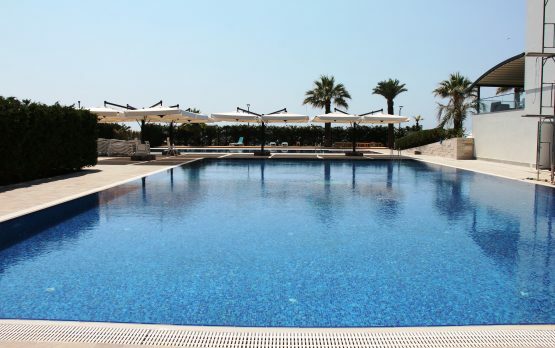 Situated at the Pool area, with a spectacular view of the Adreatic Sea and the green surrounding, our pool bar serves a variety of cold coffees, drinks, cocktails for all the Pool lovers. Enjoy the relaxing atmosphere, with a sophisticated cocktail or a refreshing drink. Premium Beach Hotel, the brand new 5 star luxury resort, in Albania is committed to offer inspiring travel experience. 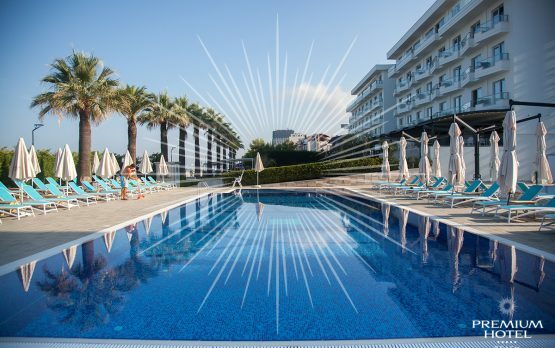 Situated in the Golem beach area, in a front line with sea, it presents the finest class accommodation and hospitality in Albania.